Do you need help making systems related decisions for sales, client management or customer management? Maybe an enterprise ERP system is right for you, but in an environment filled with effective solutions for every business category, it pays to analyze needs and making informed decisions.Republik will help you with the strategic planning and analysis required know what needs you want to satisfy with your new system, then help you choose the systems that BEST fit your organizational needs. 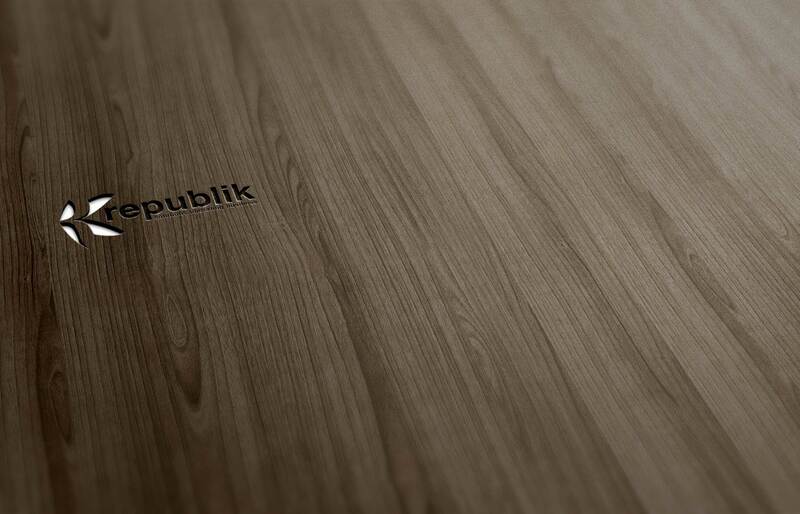 Republik will then manage the customization of software to your business processes. – improving adoption through value planning, ease of use, customization and training. Republik is the perfect conduit to ensure you make great decisions, employ the best implementation methods and provides the support you will need for ongoing management and evolution of your core business systems. Call us to discuss your scenario, we look forward to the possibilities.